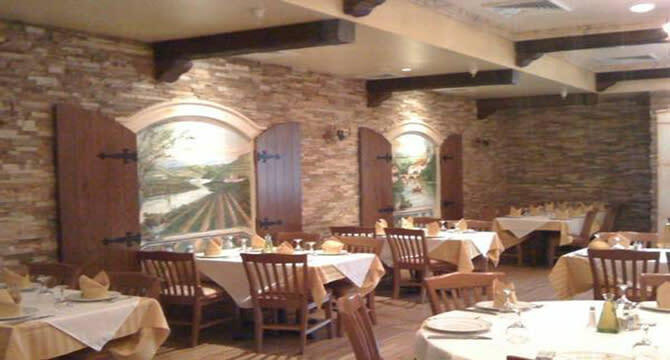 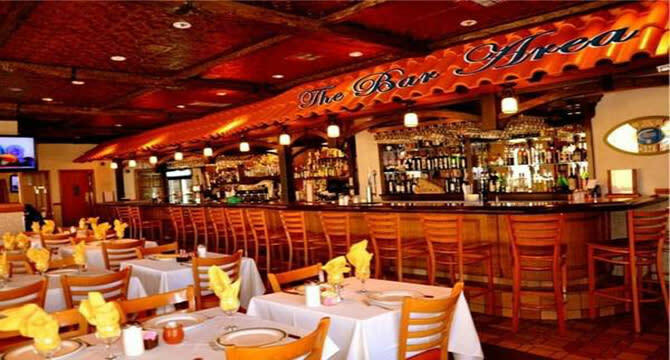 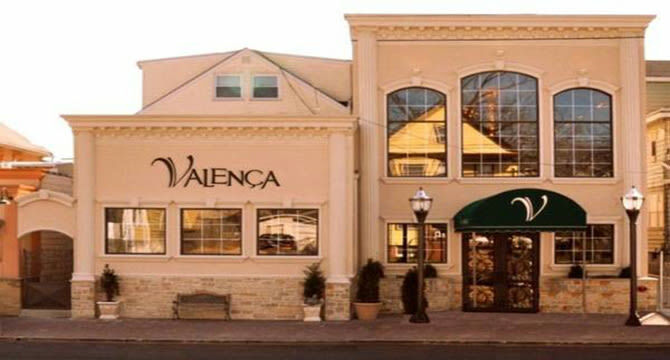 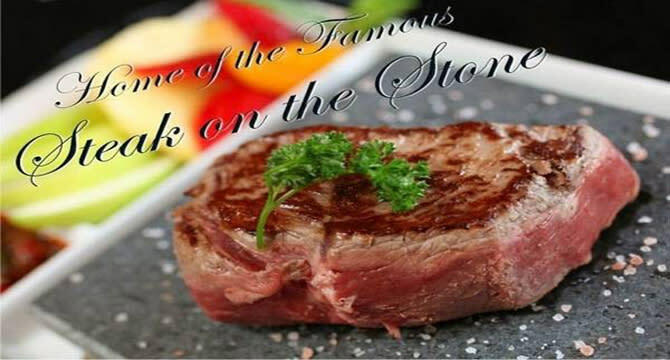 Established in 1989, Valença Restaurant the result of a vision Martinho and Teresa Pereira had of bringing the traditional Portuguese delicacies and trademark hospitality to the new home they found in Elizabeth, NJ. 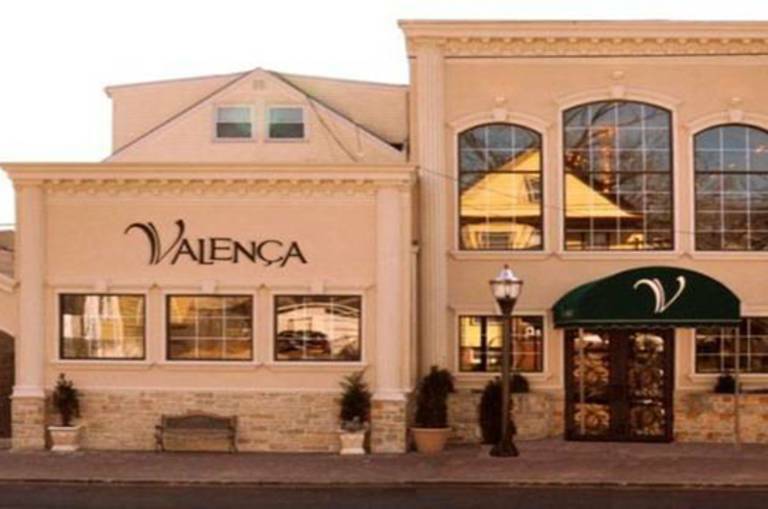 Over the years, and after several expansions, Valença Restaurant can now accommodate up to 400 patrons with its 4 dining rooms and banquet hall. 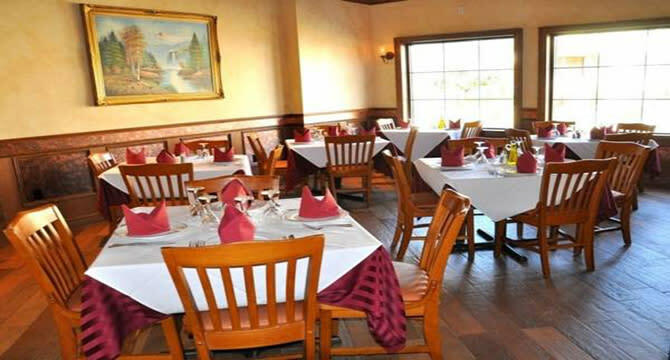 A Take-Out section and Liquor Store are also part of the building and complement our services.